On Thursday, we have reported that the few admins of Tamilrockers have been arrested in Coimbatore. 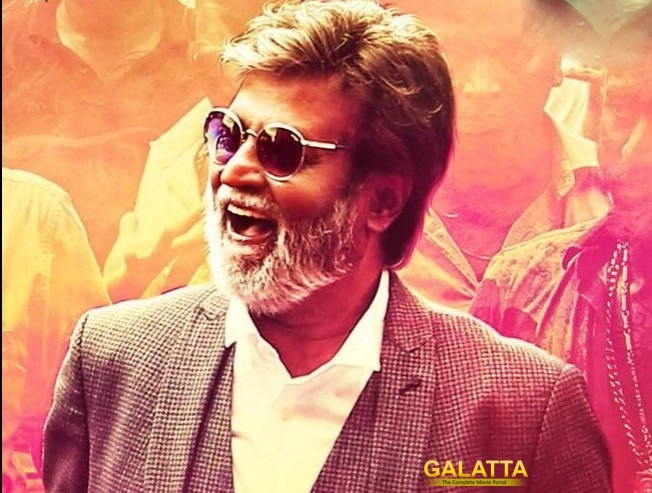 The site has been giving sleepless nights to Kollywood filmmakers and producers by uploading the pirated version of a news release on their site. To avoid any tracking down, there is a constant change of their domain name and they announce the change through their social networking handles. However, contrasting all the reports published, the admin has denied the arrest news. "FYI: No Admins were arrested Don't Worry." And, soon they announced their new domain name too.